Are you ready to go to print? Professional, on-site, and incredibly affordable. QuickTurn Duplication offers professional audio production with the latest in editing software. Our audio experts make sure your sound files are edited, produced, and mastered properly prior to duplication, ensuring the highest-quality final product. QuickTurn is your one stop shop for all aspects of your multimedia project. Take your recorded files and have us convert it for CD, YouTube or your website. We can work with .AIFF, .MP3, .WMA, .WAV and a number of other file types. As a part of our process we will register your tracks with Gracenote. Gracenote is an online datatbase that iTunes gets the info for CDs. If you want to learn more about this process click here. WIth Windows Media Player the process is very different, to review how to on this click here. We have options if your original master is less than optimal. We offer a flat rate for professional mastering services at $35.00 per track. Special pricing would apply to audio books or tracks that need to be removed from video. We also offer a FREE Test Master. Send in one track and we will master it for free so you can compare to your original for a true A/B comparison. That sounds good, in the right format. WAVE and AIFF are two audio formats that support 44.1 KHz, 16-bit, stereo audio, which is the standard audio specification used by audio CDs. They are also encoded with pulse code modulation (PCM), which is the same encoding used by CD audio tracks. Therefore, WAV and AIF files can be easily converted to audio tracks when burned to a CD. WAVE files are more common on Windows computers, while AIFF files are more common on Macs. Since the AIFF format is so similar to the audio CD format, the tracks on an audio CD actually appear as AIFF files when you load an audio CD into a Mac. This means you can copy the tracks to your hard drive by simply dragging them from the CD window to your desktop. 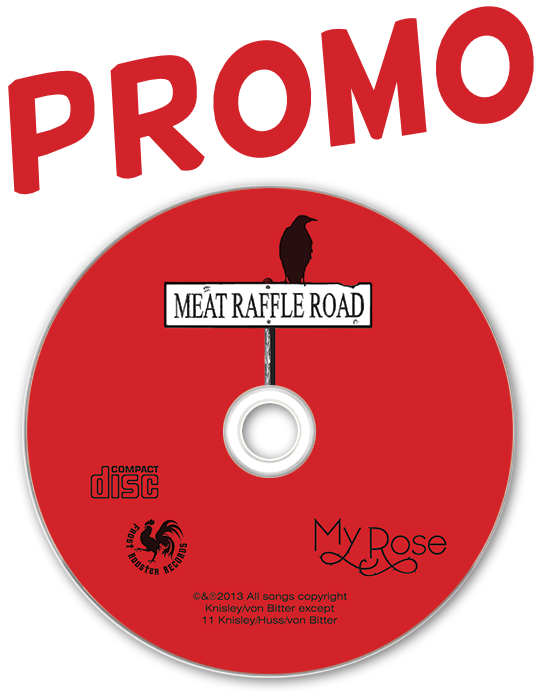 Need CD or DVD packaging? No problem. We can print it and package it for you - just ask for details! Our professional design department will help you take your CD/DVD project to the next level. Just wanted to say that I got the CDs yesterday and they are great. You guys are the best. Easy to work with, fast and you deliver on your commitments. I don't comment on companies that simply do what they say they will do. However, you guys greatly exceeded my expectations. I thought this was going to be a long, drawn out, error-prone process, but you make it easy. I'll be sending more work your way. Thanks for all your help. © , QuickTurn Duplication. All rights reserved.